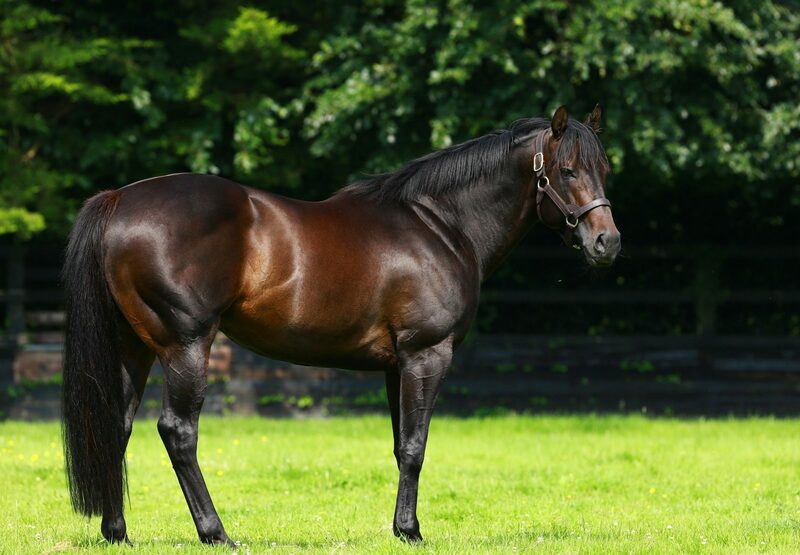 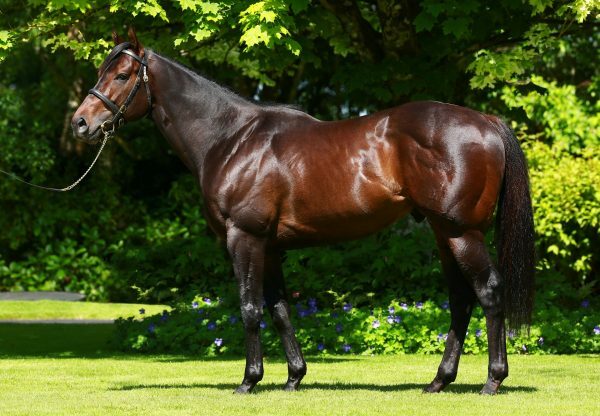 A member of No Nay Never’s first crop starred in Deauville on Saturday evening as the European yearling sales season got underway at Arqana. 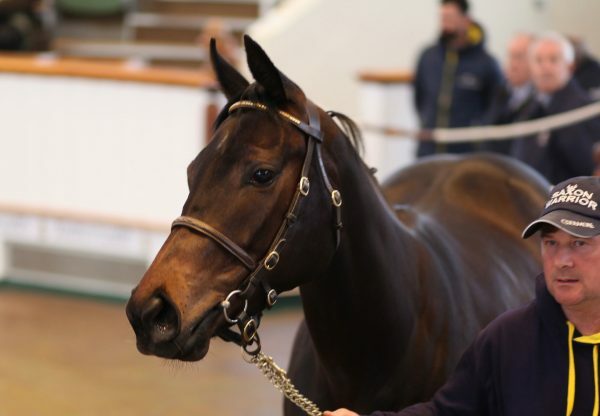 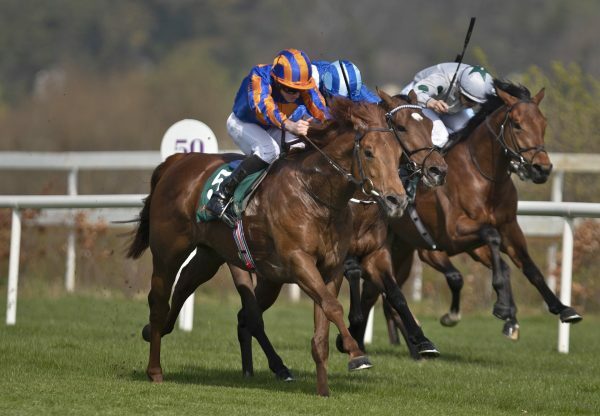 Kerri Radcliffe went to €480,000 for the first foal of Fastnet Rock mare Jessica Rocks, offered from the Motteraye Consignment. 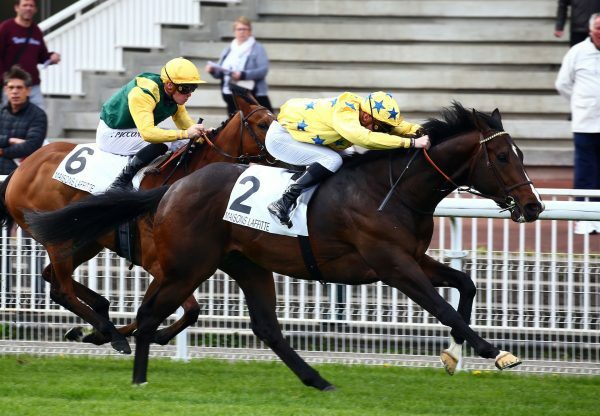 Legendary trainer Andre Fabre is set to condition the No Nay Never colt on behalf of Phoenix Thoroughbreds.